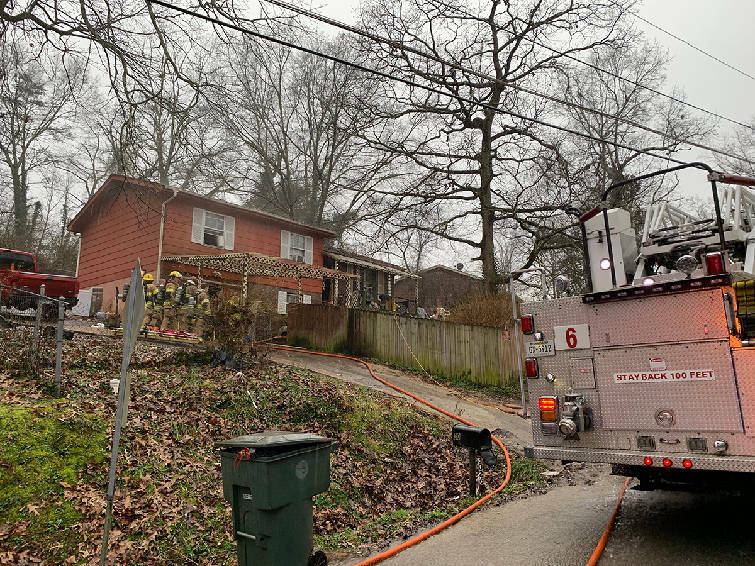 A house fire Wednesday afternoon in Chattanooga displaced two adults and two pet dogs, according to a Chattanooga Fire Department news release. Firefighters were dispatched shortly after 3 p.m. to a house fire in the 3000 block of Lightfoot Mill Road. Smoke was visible as the first firefighters arrived on the scene. Capt. 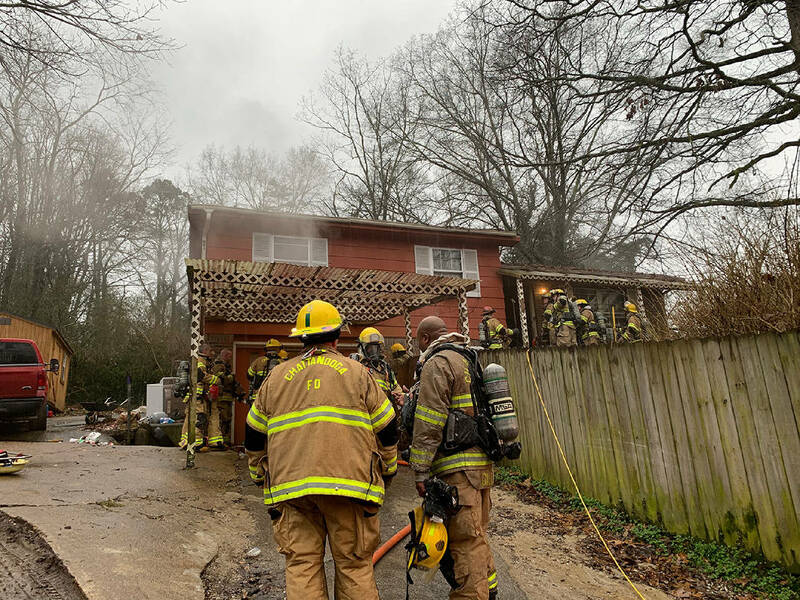 Chris Fryar with Engine 15 said firefighters found the blaze in the kitchen and were able to contain the fire damage to that room. The rest of the house had smoke and water damage. No injuries were reported. Volunteers with the American Red Cross were called to provide assistance to the residents. Chattanooga police and Hamilton County Emergency Services also provided valuable assistance at the scene.